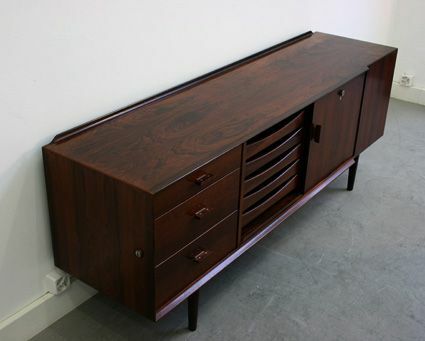 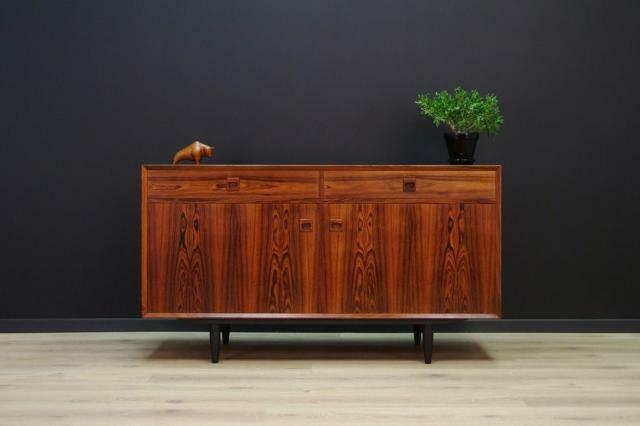 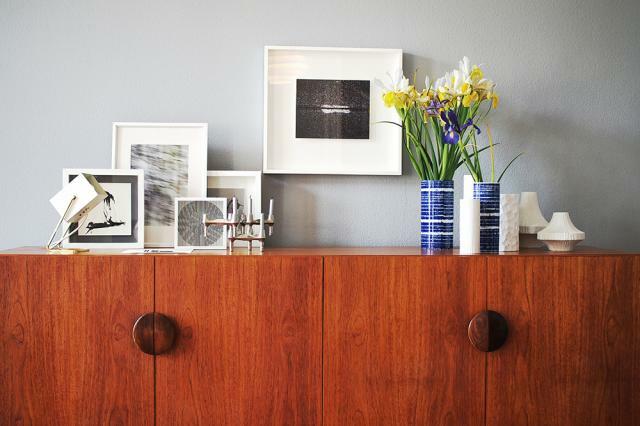 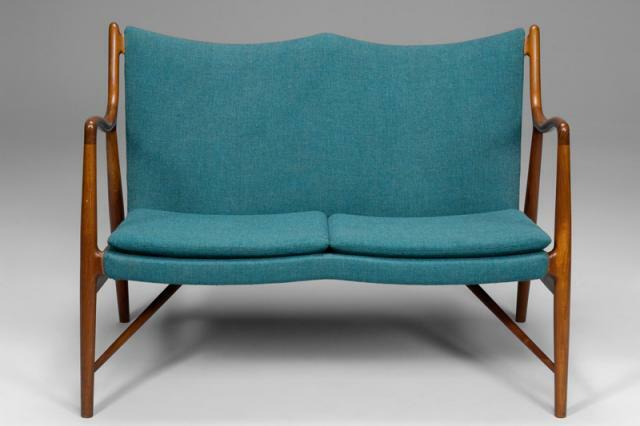 This sideboard was designed by Arne Vodder and manufactured by Sibast in Denmark in 1960. 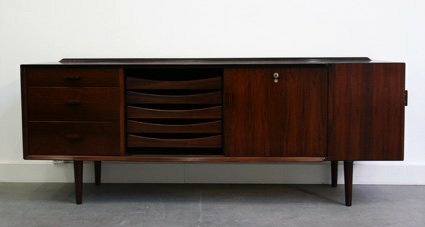 It is made from rosewood and features three drawers and one lockable sliding door. 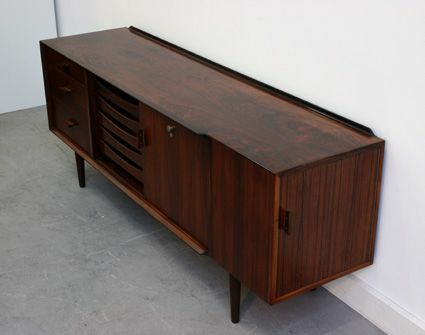 The sideboard is in a very good vintage condition.